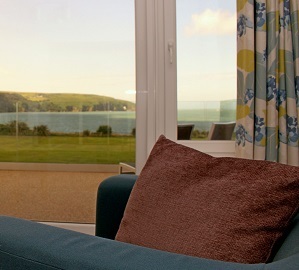 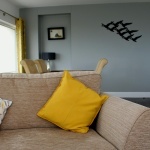 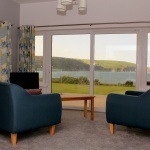 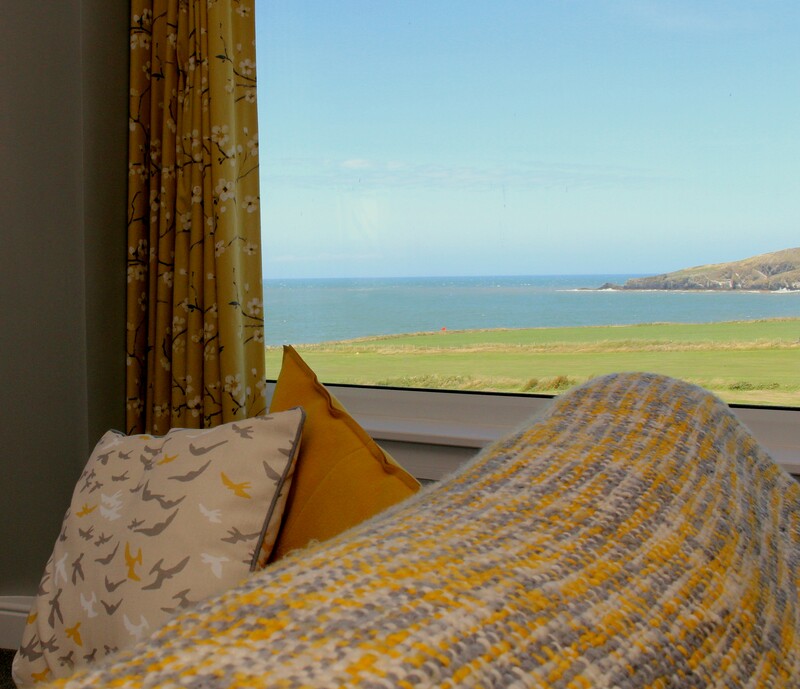 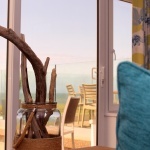 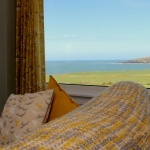 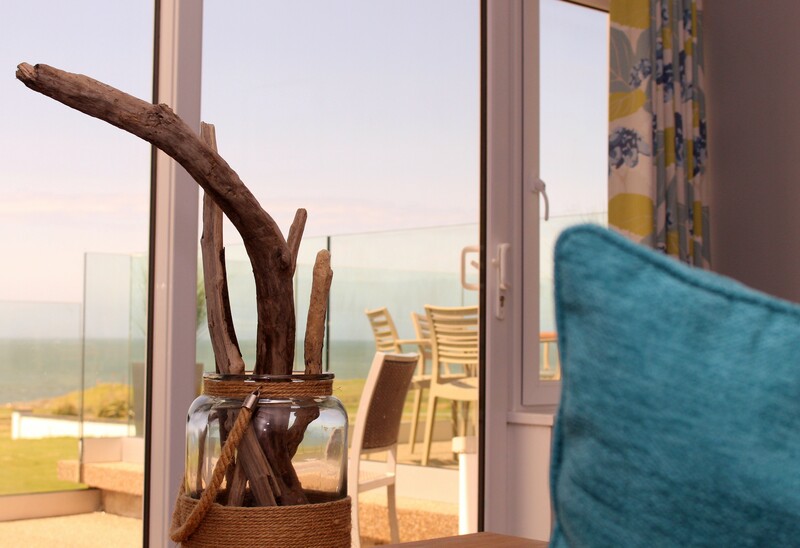 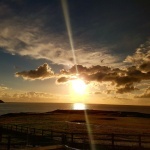 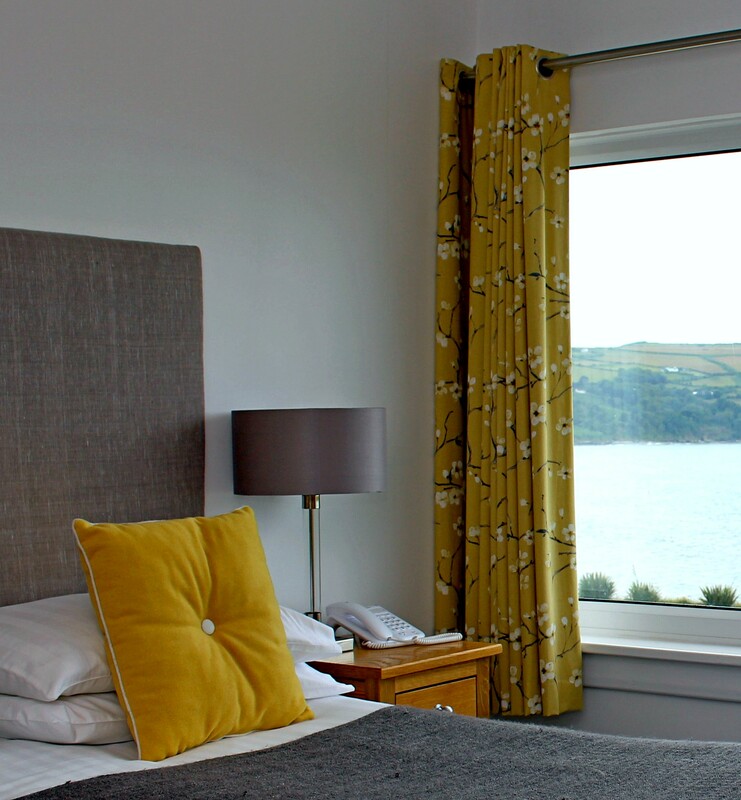 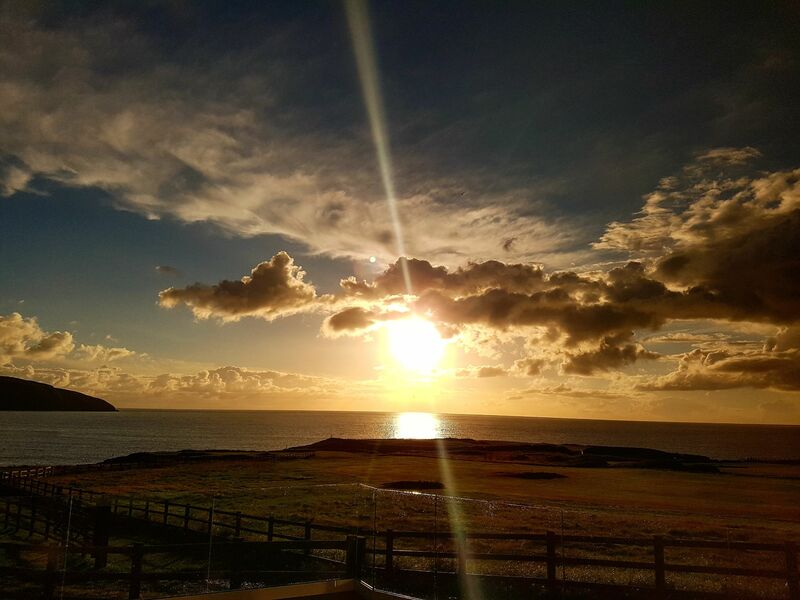 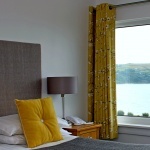 From our Suites, enjoy the luxurious panoramic sea view over the beautiful rugged coastline, overlooking Poppit Sands, Cardigan Island and the golf course. 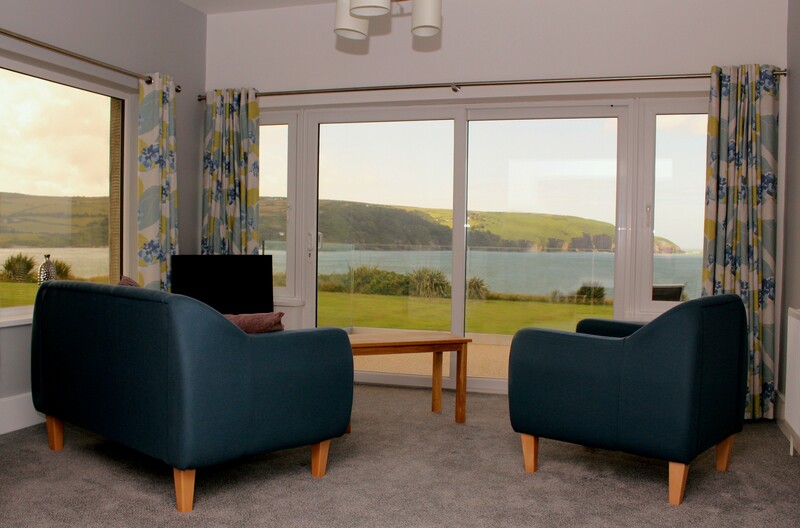 Take in this breath-taking view from the comfort of your own private lounge. 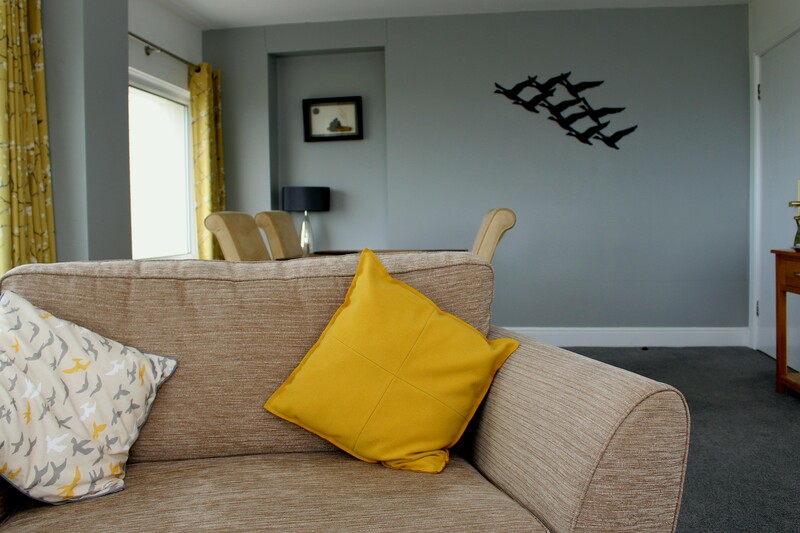 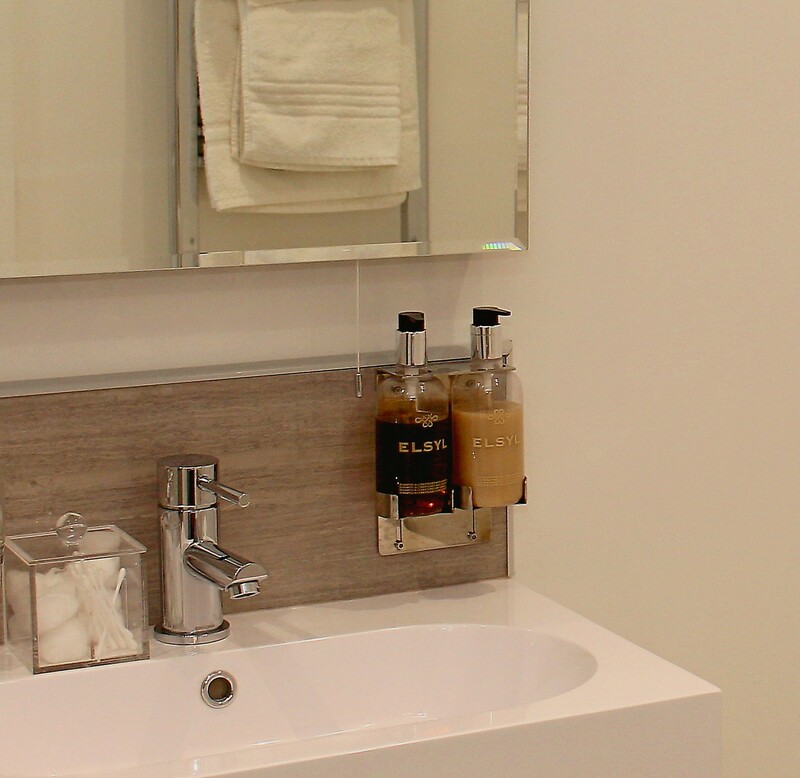 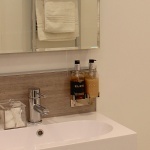 Although our spacious suites offer all the comforts you could need, including Tassimo coffee machine, complimentary robes and in-room fridges, there is a variation in facilities between the rooms and not all Suites offer a balcony or terrace area. 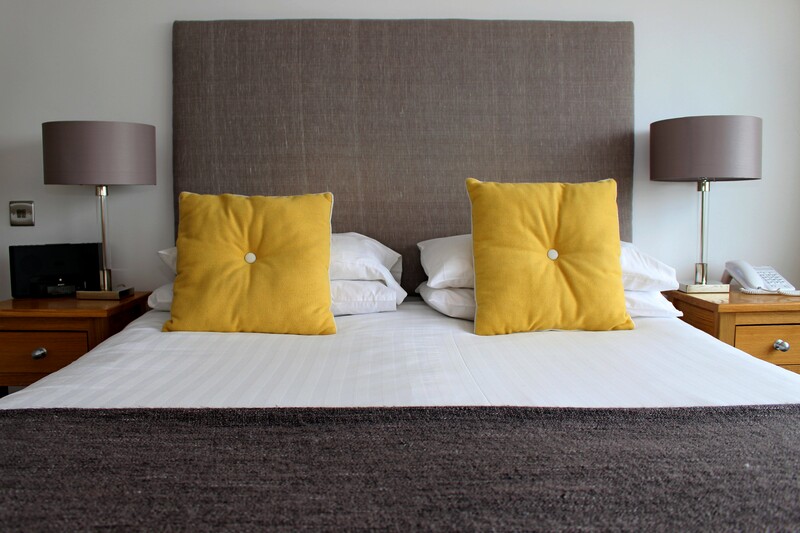 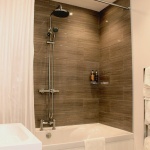 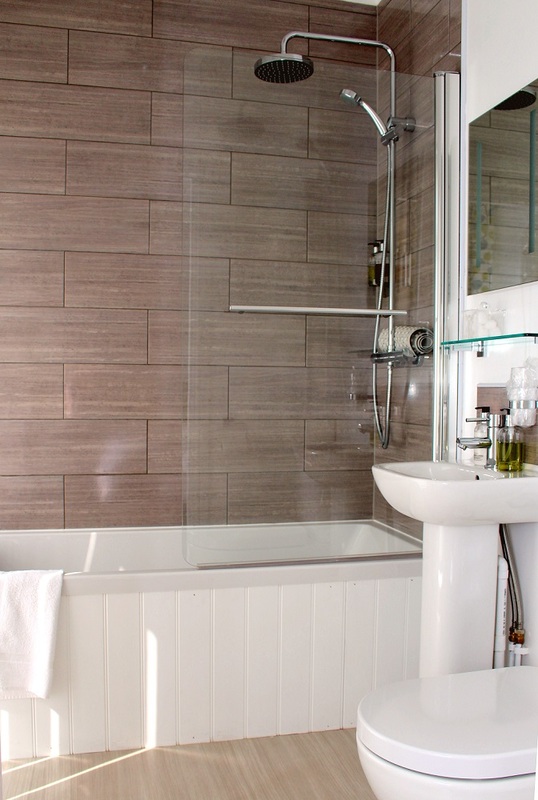 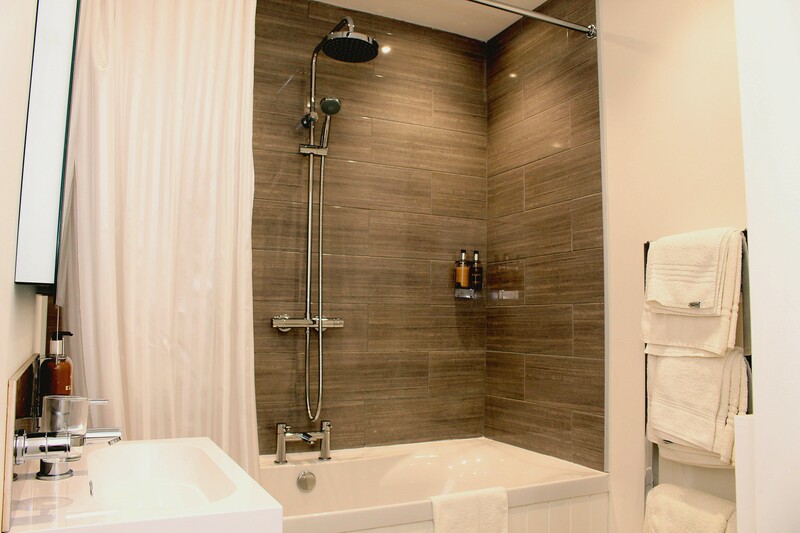 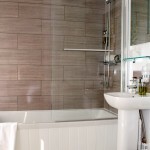 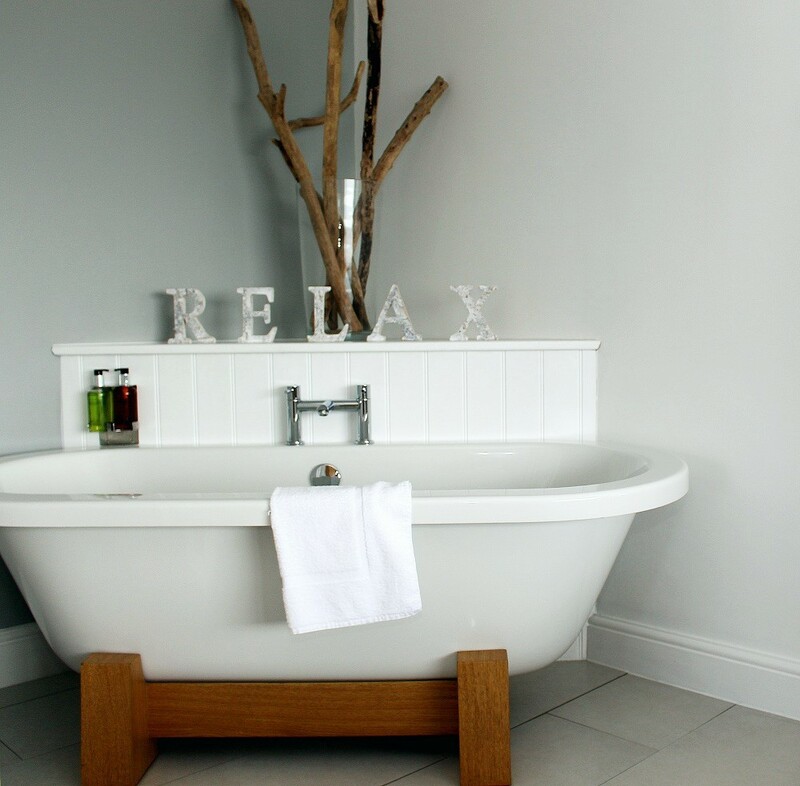 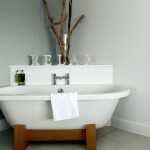 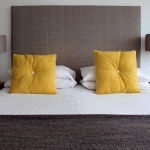 Please contact us prior to booking should you have any specific requirements and our friendly team will be happy to advise on which suite is best for you!